If the idea of a store packed with clean beauty products sounds like your jam, then we urge you to head over to Credo. This 1300-square-foot store opened in the Legacy West district in January and features over 100 brands such as Indie Lee, Juice Beauty and RMS. Originally created by the late Shashi Batra and Annie Jackson – two San Francisco locals that were part of the original executive team that launched Sephora in the U.S. – Credo also features a full menu of spa experiences with Tata Harper facials, makeup applications and brow waxing. 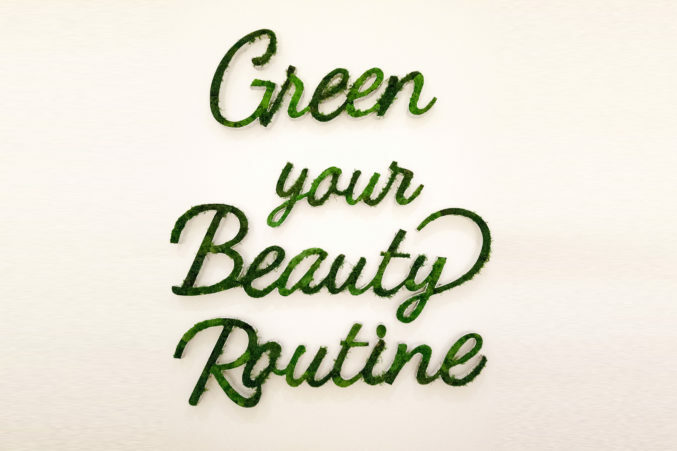 And, if you’re confused about what exactly which clean ingredients should be included in your beauty products, members of the Credo team are available to offer Clean Beauty Swap consultations allowing you to switch out your current products for those in-store with clean, effective alternatives.